macom® is the leading provider of high quality compression garments supplying to cosmetic and reconstructive plastic surgeons and cosmetic doctors in London, throughout the United Kingdom, USA, Europe, and the rest of the world. each macom® compression garment are ideal for post surgical healing, caesarean healing, postnatal healing, slimming, and for ultimate bodyshaping. 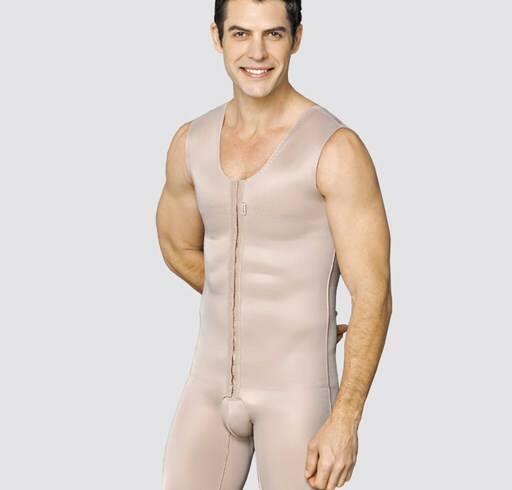 macom® post surgical compression garments are available for both men and women and include: post surgery bras, gynecomastia compression vests, anti cellulite leggings, and much more. macom® is at the cutting edge of the aesthetics market by adopting Smart Textile technology in the manufacturing process as exemplified by their much lauded anti cellulite CRYSTALSMOOTH® range.